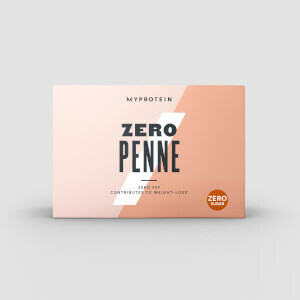 Unlike normal pasta our Zero Fettuccine is made from glucomannan — which is low in carbs, letting you enjoy your favourite dishes without undoing hard-earned progress in the gym. 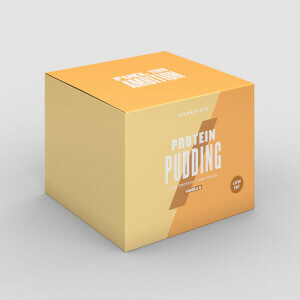 Plus, it’s sugar-free, fat-free, and only 7 calories per serving, making it a great addition to your daily meal-prep. 1. Glucomannan in the context of an energy restricted diet contributes to weight loss. The beneficial effect is obtained with a daily intake of 3g of glucomannan in three doses of 1 g each, together with 1-2 glasses of water, before meals and in the context of an energy-restricted diet. When to enjoy Zero Fettuccine? It’s great for lunch or dinner — simply add to your favourite recipes for a deliciously filling meal. What to enjoy Zero Fettuccine with? 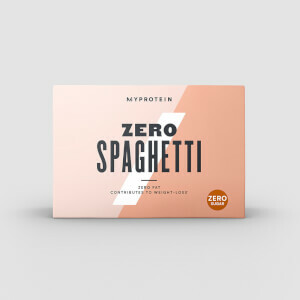 Zero Fettucine is perfect for helping to reduce calorie, carb, and fat intake of your favourite meals, and if you want to add delicious sauces that fit into your diet check out our Sugar-Free Sauce — the perfect alternatives, at only 5 calories per serving. Drain water from the bag. Heat in a pan for 2-3 minutes or in a microwave for 1 minute. 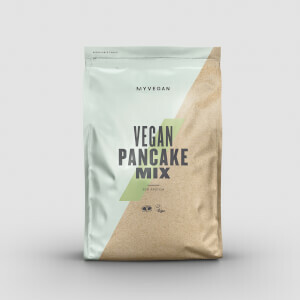 Add to your sauce, stir-fry, soup or salad. These are awesome! I can finally make a pad thai style dish with a realistic noodle that's low cal and full of awesomeness! These don't fall apart and have a slight chewiness to them that's really enjoyable.